The pre-college initiative program at A&T is called Gear-Up (Gaining Early Awareness and Readiness for Undergraduate Programs). This building, originally named The Register, was once the home of the A&T Register, the student newspaper. 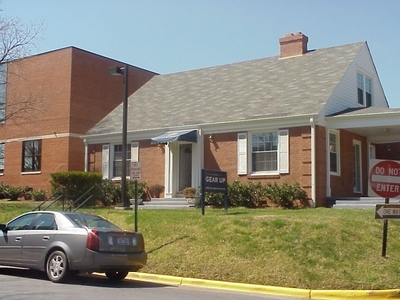 Gear - Up moved into the house in 2000.